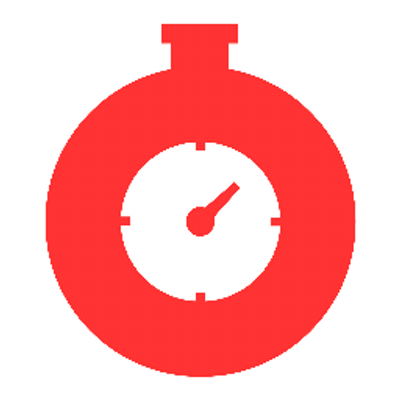 A content delivery network (CDN) delivers the fastest possible web content, directly contributing to overall user experience by enabling faster loading for content, downloads and elimination of video buffering. 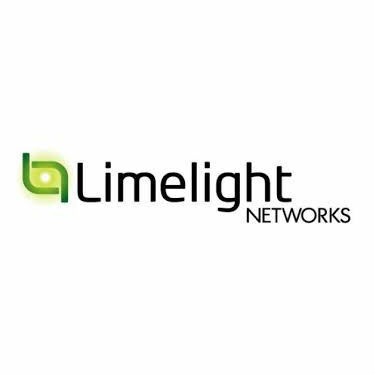 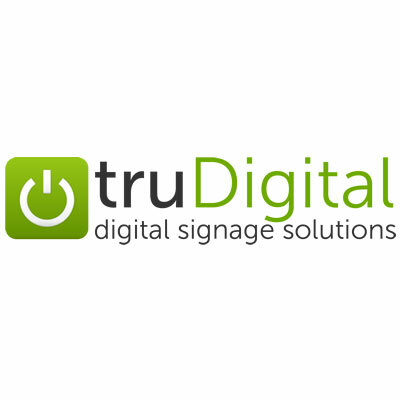 Limelight Orchestrate Content Delivery ensures delivery of any kind of digital content to any device over a highly available, highly scalable and powerful delivery network. 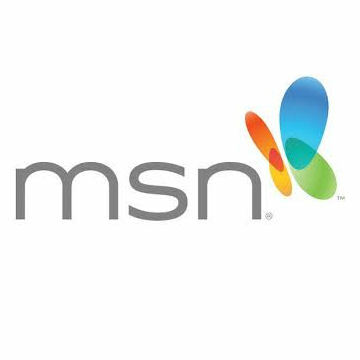 MSN.com is the Microsoft Network, an ISP and web portal that provides online information, entertainment, and communication services worldwide. 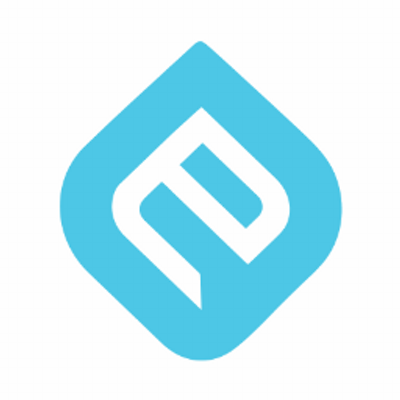 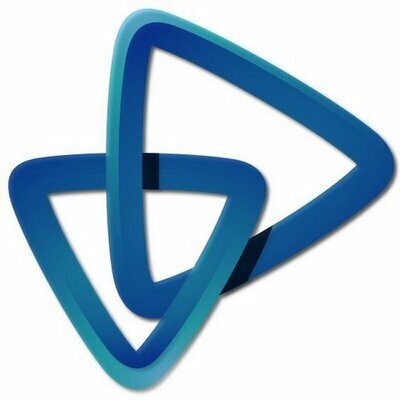 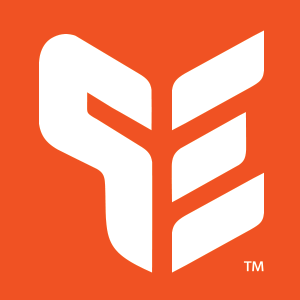 PitchEngine is a social platform that enables businesses and organizations to get the word out using social and search optimization.